We Melburnians don’t like the cold. But that does not mean you need to spend a fortune on electricity bills this winter. But how can we save electricity without compromising comfort? We’ve got a list of red-hot tips to cut down your electricity usage and stay warm this winter. The simplest tip is number one. Be practical when it comes to household lights: only turn lights on when you enter a room, and of course, make sure you switch them off again when you leave. Yep, it’s really as obvious as it sounds. 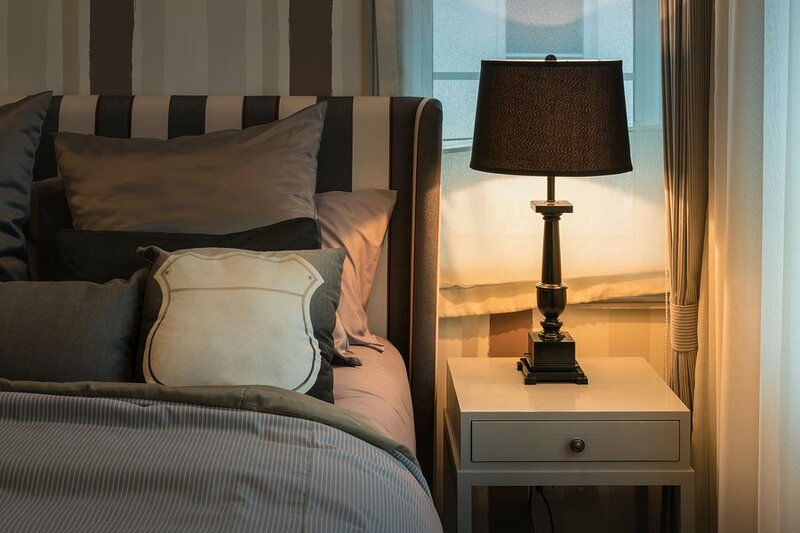 Also consider ambient lighting like floor and table lamps, or even candles, for some gentler lighting at night. Leaving wall sockets “on” may seem like a small misuse, but the reality is that such a simple task can, over time, impact energy savings. If there is no electrical appliance plugged into one of your power outlets, switch it off! That’s it. This small action is a sure-fire way to save power. And remember, when you turn off an electrical appliance, turn off the power outlet at the wall too. If your phone has finished charging, don’t just remove the charger from the device; make sure you turn off the switch, too. Every time you leave an electrical appliance on, it’s eating up power. Maybe you have a habit of leaving the TV on, or your heater when you leave the house or even overnight? Regardless of how long appliances are left on, make the effort to turn them off if they’re not in use. Not only because it’s a waste of energy but overheating unattended appliances is one of the leading cause of emergency dangers where our 24hr emergency electrician is called upon. Using energy efficient light bulbs can save you a ton in the long run. LED bulbs are typically more efficient and low-energy than halogen, incandescent, or fluorescent bulbs, and they last much longer too. LED globes use up to 90% less energy than incandescent lights; they’re definitely the way to go! Find out more about making the switch to LED lighting in this blog post. It may seem obvious, but did you know that air leaks, particularly through windows and doors, can count for up to 25% of heat loss in the home? This shows how important it is to check that all your doors and windows are airtight and aren’t leaking any precious hot air. Window treatments like heavy-duty blinds or curtains can help trap heat during winter. It’s a startling figure, but up to 90% of energy used while running a washing machine is solely for heating the water during a hot water load. 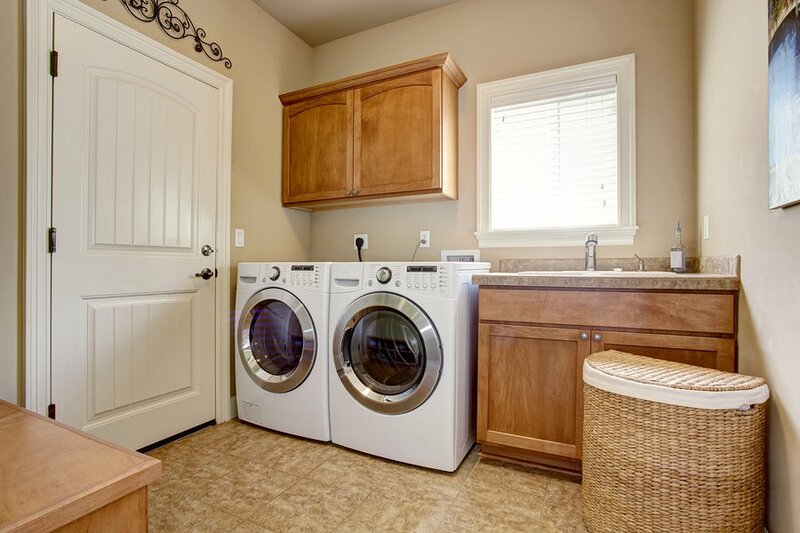 Did you know you can save up to $100 a year simply by washing all your laundry in cold water? What’s more, cold water is gentler on your clothes. So, it’s a win-win. Also try and save washes for when you have enough laundry for a full load. One full load saves more water and energy than three half loads. That’s another win! Ceiling fans are useful tools during both summer and winter. The purpose of a ceiling fan, as we describe in this blog post, is not actually to change the temperature in a room (like, say, an air conditioner or heater does). Instead, its aim is to change how cool or warm a room feels. During winter, a ceiling fan spinning at low speed pushes down the rising hot air in your home, helping a room maintain a comfortable temperature. With the power of a ceiling fan working to help optimise your heating system, you might even be able to turn the thermostat down 1-2 degrees – a real energy saver. Read the full blog post here. Need an electrician in Melbourne to help identify electricity hindrances? Electrical sabotages could be sitting right under your nose, but you mightn’t realise it! An electrical inspection in your home from Briggs Electrical will identify any obstacles standing between you and an efficiently running home this winter. From switching to LED to ceiling fan installation, Briggs Electrical will do it all! Contact us for more info or give David and the team a call on 1300 300 222!